A new innovative way to bake, the Wiltshire Bend’N’Bake 6 Cup Mini Muffin Pan not only allows you to remove baked goods easily from the pan after baking, but it can also go in the fridge or freezer, and has a stain proof, non-stick surface. This innovative baking pan can not only be used in the oven with temperatures of up to 220 degrees, but it can also be put into the fridge or freezer, with temperatures down to -40 degrees Celsius. Made from 100% food safe silicone, the Wiltshire Mini Muffin Pan is also microwave, oven, and dishwasher safe, making it perfect for all sorts of use. 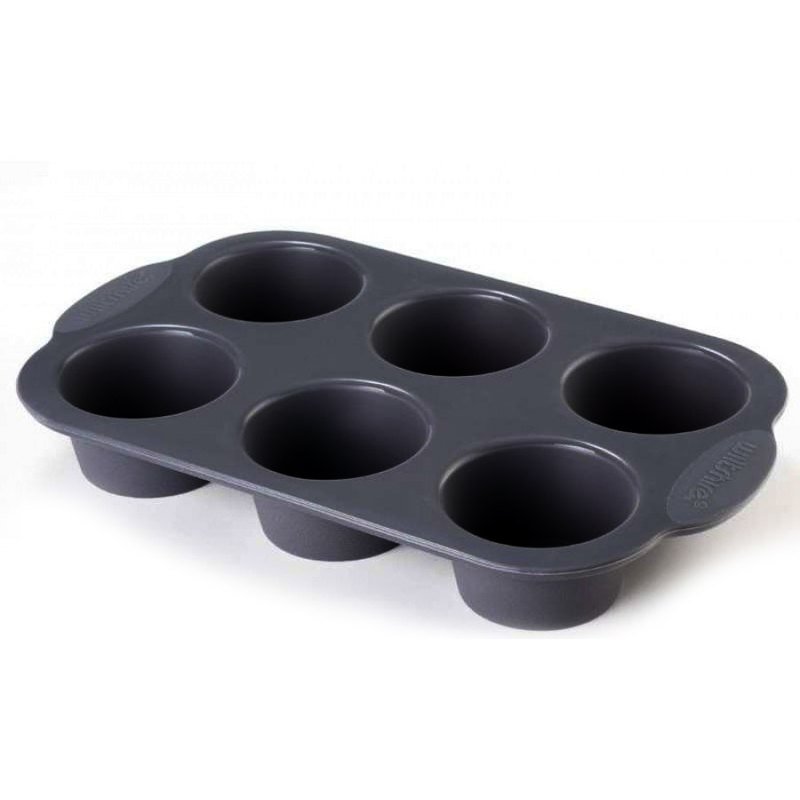 As well as being dishwasher safe the Wiltshire Mini Muffin Pan is also stain proof and has a non-stick surface, ensuring that it is easy to clean. 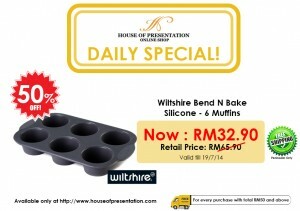 This entry was posted in News Letter, Promotion, Wiltshire by ramesh. Bookmark the permalink.